It will be tough to choose your favorite Halloween charmer from this pair of matching designs. 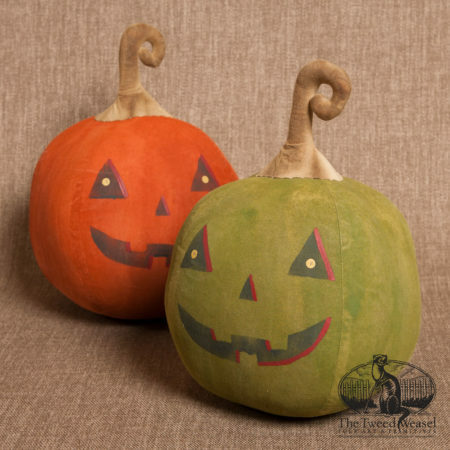 Available as traditional orange Jack or garden green Jack. Each is created and hand-finished by Tish Bachleda with stitched seams and simple painted features. $55.00 each Add to Wish List What is this?